Moving–ugh–the one thing no one looks forward to doing, even though what’s at the end is filled with anticipation and excitement. It’s difficult to maneuver furniture down tight hallways, contort yourself to get the couch out the front door, and, bad breaking to lift that heavy bed frame. Then, there are all those bulging boxes to pick up twice, move, and unpack. But, there are ways to make moving easier.All of this is to say nothing about the time it takes and the money it costs, even when you’re not hiring a moving company. What you might not consider is there are things you can do to save money, and, even make money when you move. That sounds great, you’ll be able to cut down on the amount of stuff you need to take with you and put a little cash in your pocket at the same time. So, how is it you can not only save money on your move and make a bit while doing it? Set aside at least two days for the move. Whether you’re moving across the street, across town, or even to another state, dedicate two whole days for unpacking and getting settled-in to your new place. In other words, put enough time aside so it doesn’t cost you money in the form of time–you don’t want to miss hours at work or give-up all your free time for a week. Sort, organize, and be bold. The single best way to save money on a move, especially if you’re hiring a service, is to cut down on what you’re moving from one location to another. Sort everything, organize it all, and don’t hold back. In other words, don’t cling to stuff you don’t use or no longer need. Purge early and go big. Donate, give-away, sell, throw out, then, repeat at least once. 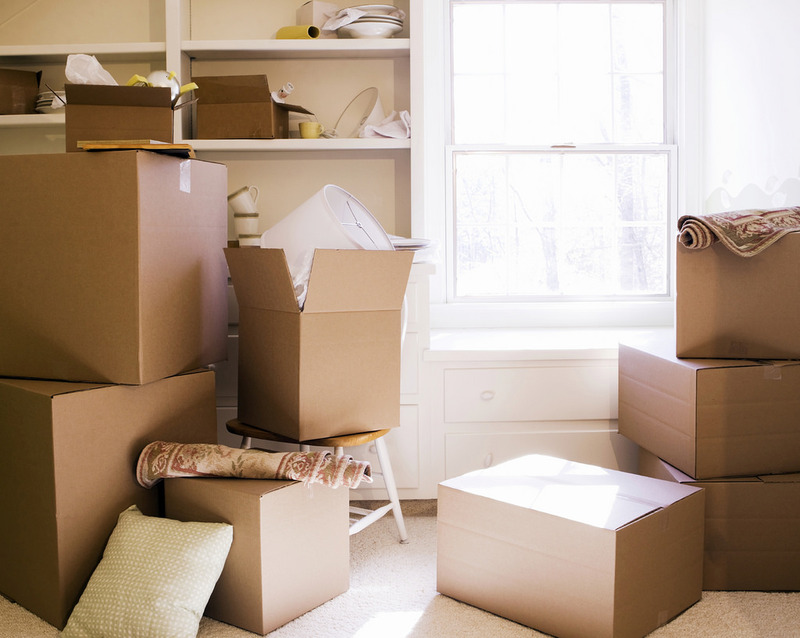 You can actually reduce or even perhaps pay for your move by selling stuff. For instance that armoire that won’t fit in your new place should be put in an online ad for sale. Do the same with whatever else is problematic for your move. Box and label like a boss. Time is money when it comes to moving, especially if you hire a service or rent a truck. So, box what’s left over after selling and donating, and label every one. Get a least three estimates and carefully compare. This is where many consumers go wrong–they go for the lowest quote, not realizing all sorts of gotcha fees are in store. Keep valuables with you. If you hire a moving service, or even rent a van, it’s smart to transport valuables in your own vehicle. You won’t face the heartbreak that comes with the unexpected. If you have a bunch of stuff that you can’t sell or donate, call a junk hauling service to pick it up and haul it away.